Silhouette Fall Leaves Brushes Pack - Free Photoshop Brushes at Brusheezy! Fall is almost here and it's time for cooler temps and changing leaves! Celebrate the upcoming season with this new Silhouette Fall Leaves Brushes Pack! Included in this pack are twenty four different leaves brushes and png files for you to use in your autumn projects. 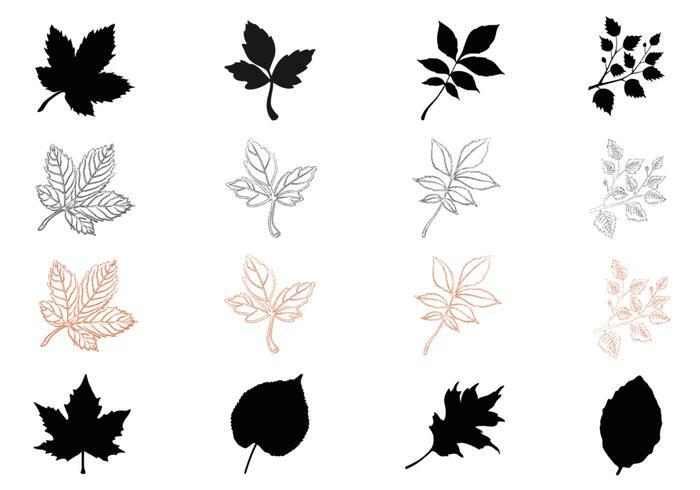 Use these fall leaves brushes in your next piece and then download the <a href="http://www.vecteezy.com/nature/58231-silhouette-fall-leaves-vector-pack/premium">Silhouette Fall Leaves Vector Pack</a> over on Vecteezy!